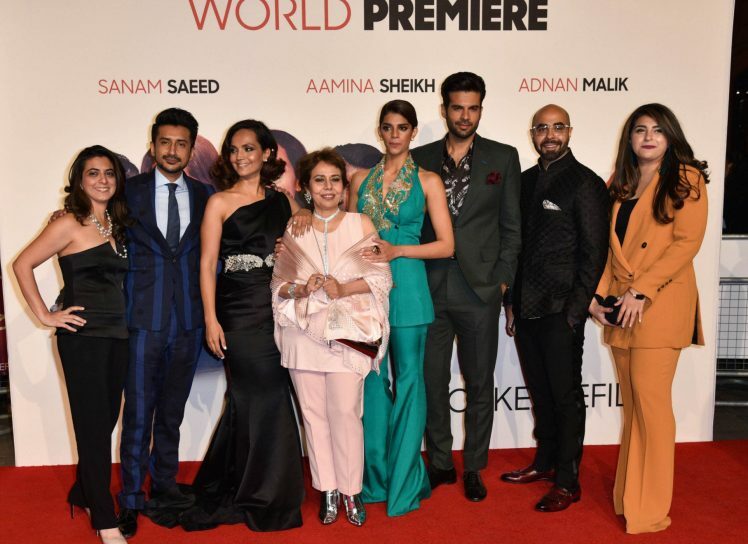 Tuesday night witnessed the premiere of upcoming Pakistani film Cake held in London, reported Metro. Actors Aamina Sheikh, Sanam Saeed, Adnan Malik, Beo Raana Zafar, along with the director Asim Abbasi and producer Syed Zulfikar Bukhari were in attendance. Amongst the cast and crew of Cake, Leicester Square’s Vue Cinema also played host to many other attendees including activist Malala Yousafzai, actors Ainy Jaffri and Mahira Khan, and DJ Naughty Boy (Shahid Khan). Other than an interesting title which surely piques our interests, the film boasts of a fresh and realistic portrayal of family dynamics and relationships. 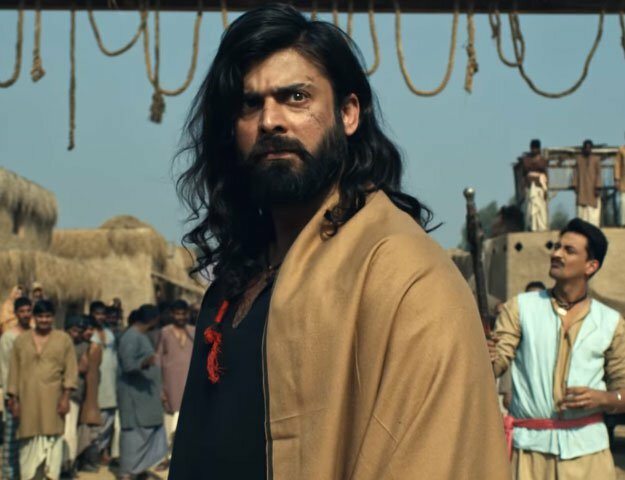 Speaking with The Express Tribune, the film’s director Asim Abbasi said the dominant theme in the film is time. “Time is the connecting thread… Absolutely. It’s time in terms of how people grow old, in terms of how we deal with the past and the regrets people have,” he shared.